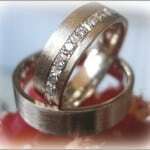 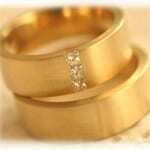 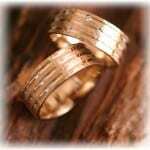 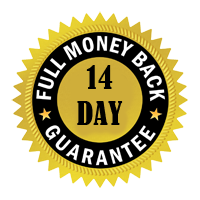 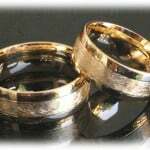 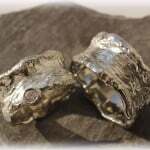 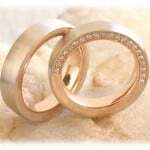 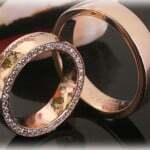 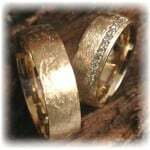 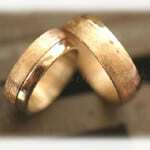 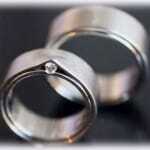 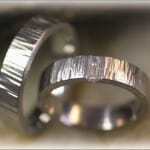 Buy Your Custom Wedding Rings Online - Made in Germany! 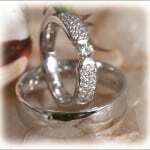 The wedding rings, the traditionell symbol of marriage, are exchanged during the wedding ceremony. 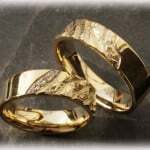 Your Custom Wedding Rings do not need to be very expensive or lavish as they represent the love and commitment you have for one another and the partnership into which you are entering. 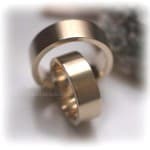 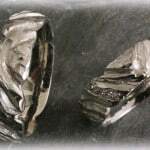 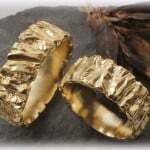 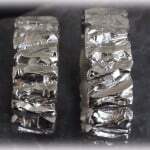 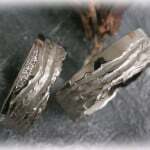 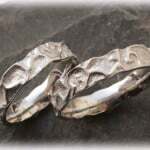 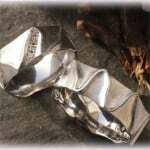 On the ther hand you will wear these rings supposingly long time and they should get a decent quality. 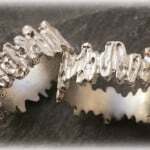 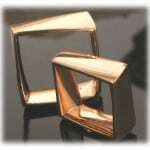 Goldsmith Mitev from Germany offer you a great handcrafted quality and very inexpensive prices. 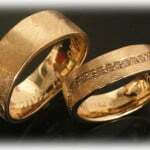 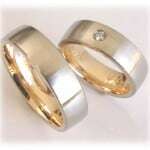 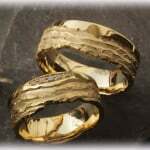 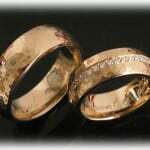 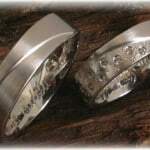 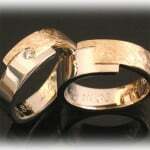 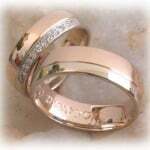 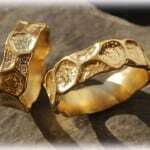 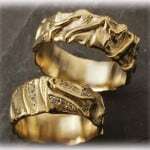 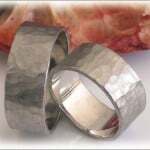 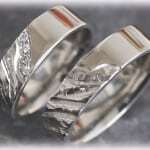 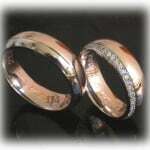 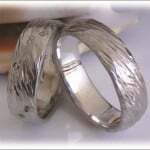 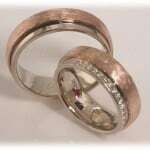 You could order by us as well Custom Wedding Rings from a picture or a draw and customize them however you wish.